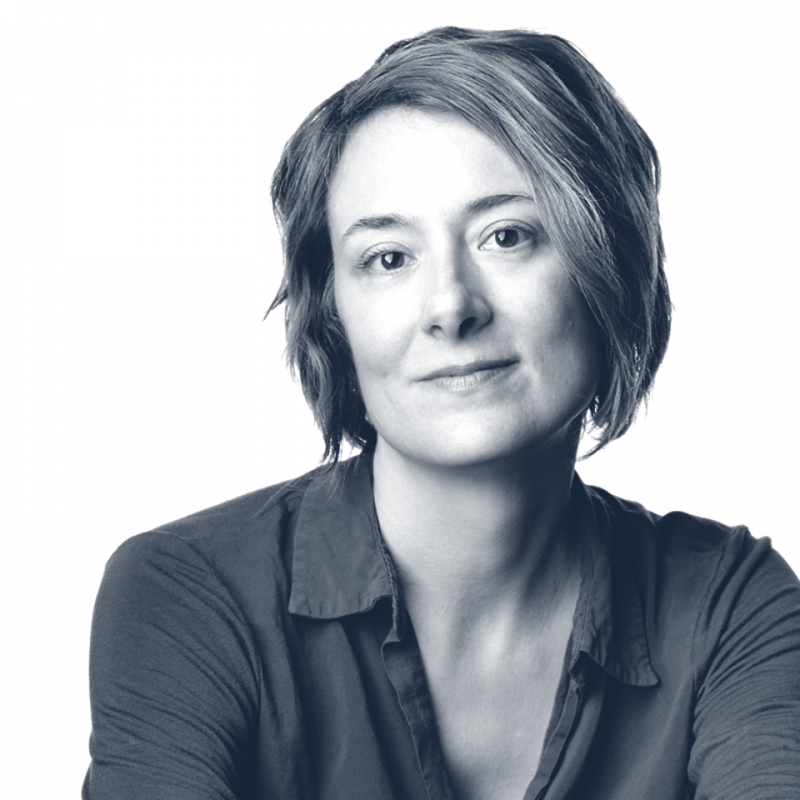 Ame (sounds like "Amy") Elliott is Design Director at nonprofit Simply Secure, where she cultivates a community of professional designers and developers working on privacy, security, and ethical technology. Previously, Ame spent eight years in San Francisco at innovation consultancy IDEO where she oversaw the Design Research community and delivered technology strategy work to Global 500 clients including Acer, AT&T, Ericsson, Fuji-Xerox, Gannett, HP, and Samsung. Prior to joining IDEO in 2007, Ame was a Research Scientist in the Computing Science Lab at Xerox PARC and at Ricoh Innovations. She holds 8 U.S. patents, and is the author of numerous publications. Her design work has been included in the Cooper Hewitt Smithsonian Design Museum and recognised with awards from the AIGA, IDSA/IDEA, the Edison Awards, and the Webby Awards. She earned a Ph.D. from the University of California, Berkeley and a Bachelor of Environmental Design from the University of Colorado, Boulder.